At VeryApt we've created guides to help give you a sense of the different neighborhoods that Philadelphia has to offer. Each of our guides is the product of our own research and renter reviews from our platform. If you're overwhelmed with choices, a good place to start is our apartment finder! Philadelphia, also known The City of Brotherly Love, is full of culture and history as seen by The Philadelphia Art Museum, Liberty Bell, and Franklin Institute. Even though it's the 6th largest metropolitan area in the country, it has a much smaller feel to it than other large cities since it's broken up by defined, tight-knit neighborhoods. Additionally, rent here is much cheaper than other large cities. If you decide to make Philly your next home, you'll be moving to a gem of a city that's often forgotten about between the more trendy New York and DC options. With its various galleries and relaxed atmosphere, Fairmount is home to Philadelphia's world-class museums. Logan Square is the focal point of Philly's business district with corporate high rises and luxury apartments. 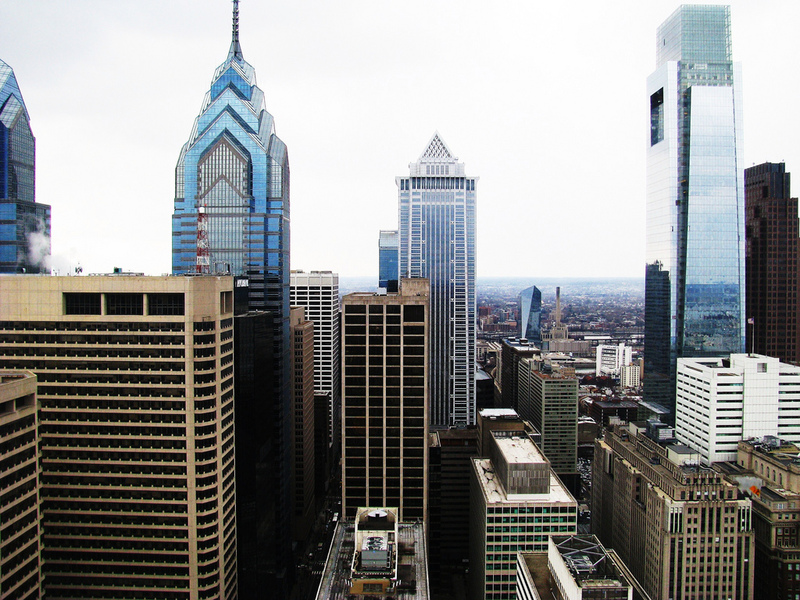 A high concentration of small business, restaurants, and nightlife in Center City. Named for its historic charm, Old City is known for its historical landmarks and proximity to the Delaware River. Named for Rittenhouse Square at its center, Rittenhouse offers high end shopping and luxury buildings to locals and tourists. A mostly residential neighborhood, Society Hill also offers historic attractions, boutiques and beer gardens. University City is home to UPenn and Drexel University as well as a dynamic food and shopping scene. Washington Square West welcomes visitors to its green spaces in Washington Square Park, boutique shops, and restaurants. Callowhill Formally an industrial neighborhood, Callowhill is now home to music venues and many apartment buildings.